A Kansas Court of Appeals ruled on Friday that Secretary of State Kris Kobach can be investigated by a citizen grand jury, the Associated Press reports. 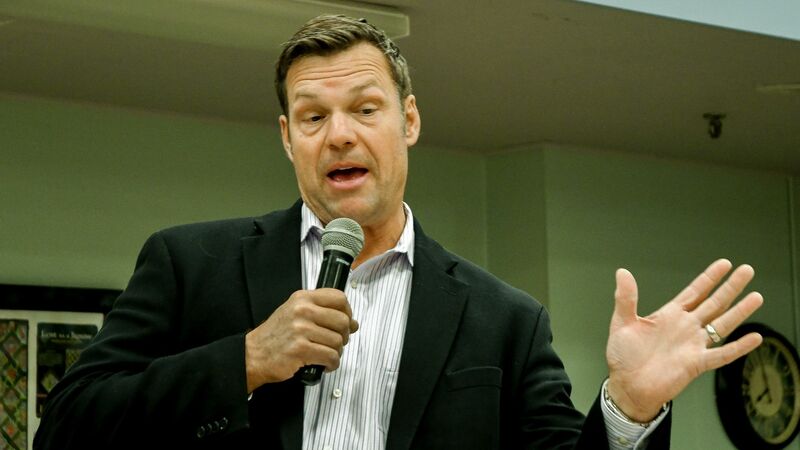 Why it matters: Kobach, a Republican running for governor, was accused of voter tampering in 2016. The appeals court ruled that he could be investigated for intentionally failing to process online voter registration filings and preventing "qualified residents from voting," per the AP. He was found in contempt of court in April for disobeying an order to register voters that had been previously blocked from registration due to Kansas' proof of citizenship law.